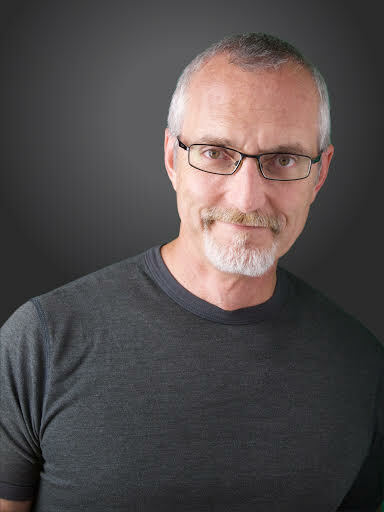 The special speaker for the 45th Annual DuPage County Prayer Breakfast will be Phil Vischer, the creator of “Veggie Tales”! 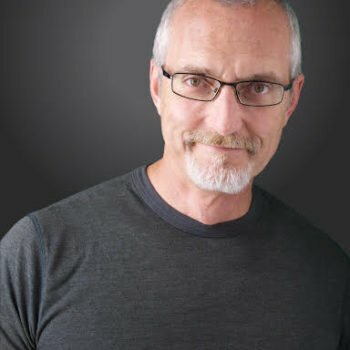 Phil Vischer made his first animated film when he was nine years old and by age fourteen was convinced he would be a filmmaker when he grew up. After a brief stint in Bible College, Phil struck out on his own, looking for a way to integrate his faith with his filmmaking. This quest led him to a tomato and a cucumber. The year was 1991, and Phil was a newly married 25 year-old with no financial backing and no idea how his vegetables would ever see the light of day. Today, more than 65 million VeggieTales videos have been purchased and Phil’s faith-filled stories can be found in 1/3 of all American homes with young children. Although Phil’s original company, Big Idea Productions, collapsed in bankruptcy in 2003, Phil continues some involvement with VeggieTales, while actively developing new ways to integrate faith and storytelling through his new company, Jellyfish Labs, including the new DVD series, What’s in the Bible?